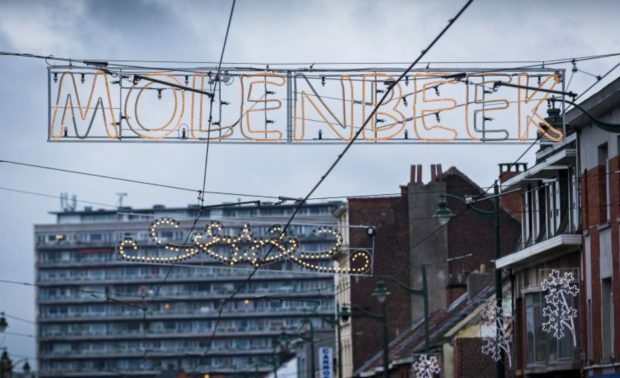 Molenbeek mayor Françoise Schepmans (photo) has threatened legal action for defamation against the British newspaper pundit Katie Hopkins over a report Hopkins made for the tabloid news channel Rebel News in which she described Molenbeek as the “jihad capital” of Europe. In the report, Hopkins, who is not a journalist, interviews Schepmans over the fact that the mayor had been given a list of names of people to watch in the aftermath of the terrorist attacks in Paris in November 2015. The list included the name, among others, of Salah Abdeslam, who was later found to have taken part in the attacks, as well as those in March 2016 which hit Zaventem and Brussels.